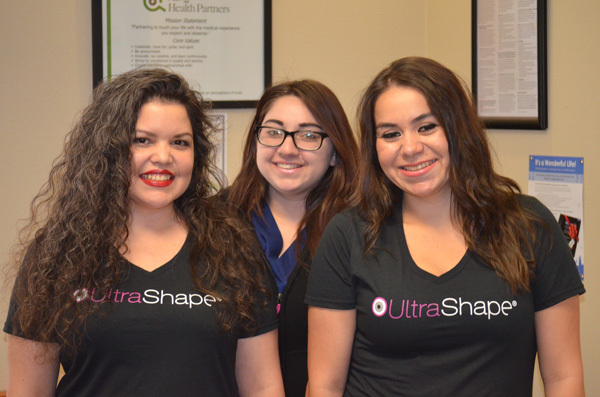 Come in for an evaluation and consultation with our UltraShape® Team! All teammates have completed executive-level training and intensive seminars to successfully perform theUltraShape® treatment process. call us at DaVita Medical Group Body Aesthetic Services 505-232-1520.